Here at Hartwell we use the very latest technology and employ the most highly skilled technicians to ensure we can diagnose any issue. This well help to reduce the cost and time of repairs and services for you. Our friendly service receptionists and technicians are willing to offer advice on MOT’s, repairs and services at request. Also as part of the service your vehicle will be checked for manufacture recalls and given a mini valet which includes a vacuum, wheel wash and vehicle wash free of charge. We are in partnership with Motor Industry Codes of Practice, giving you that extra peace of mind that you’re in safe hands when you come to us. Hartwell PLC adhere to these codes of practices, along with their own standards through our mission statement in their entirety. So what is included? In a Hartwell Essential Value Service your car will undergo a full vehicle inspection and an oil and filter change. Your vehicle will also recieve a mini valet. So what is included? In a Hartwell Standard Value Service your car will undergo a full vehicle inspection, receive an oil and filter change, a top of washer fluids and coolant as well as a full braking system check. 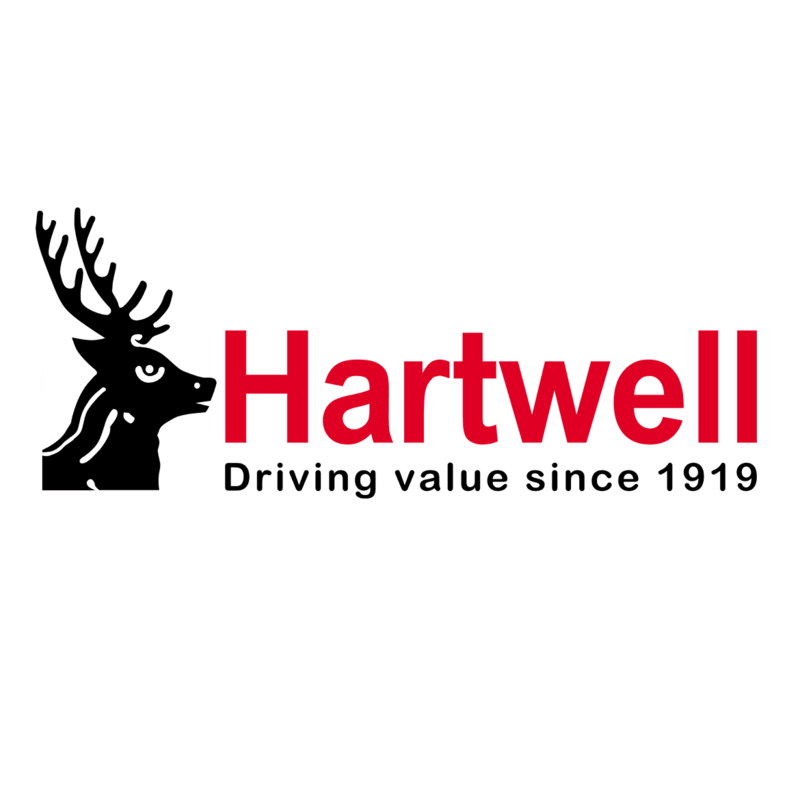 In addition to the items covered by the Hartwell Value Service, the Hartwell Premium Value Service includes the removal and replacement of the vehicle's spark plugs, air filter and fuel filter. The vehicle is then taken for a road test by one of our highly trained technicians to ensure all is performing as it should be.